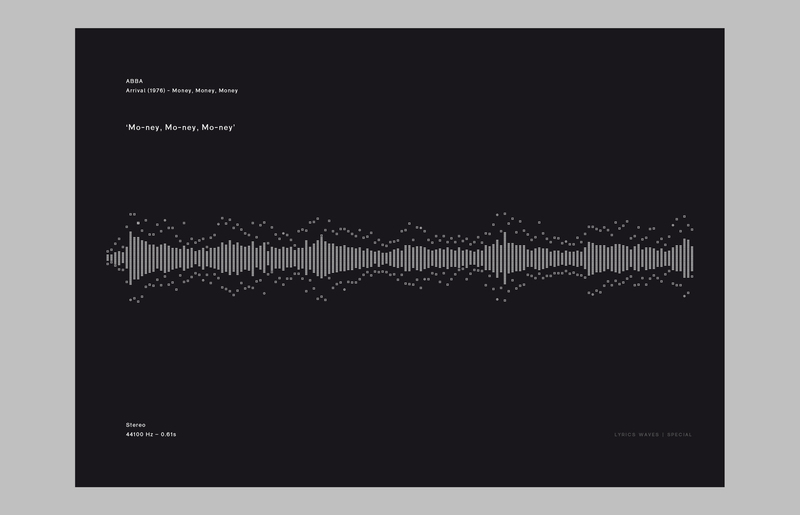 We have a fancy for music and applied science and we wanted to make a new project that combines the two domains. 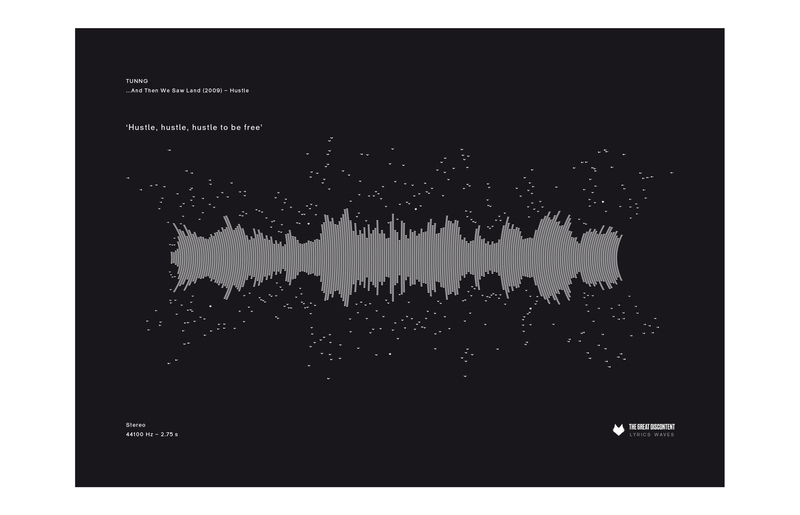 There are words or lines that we associate automatically with a song. 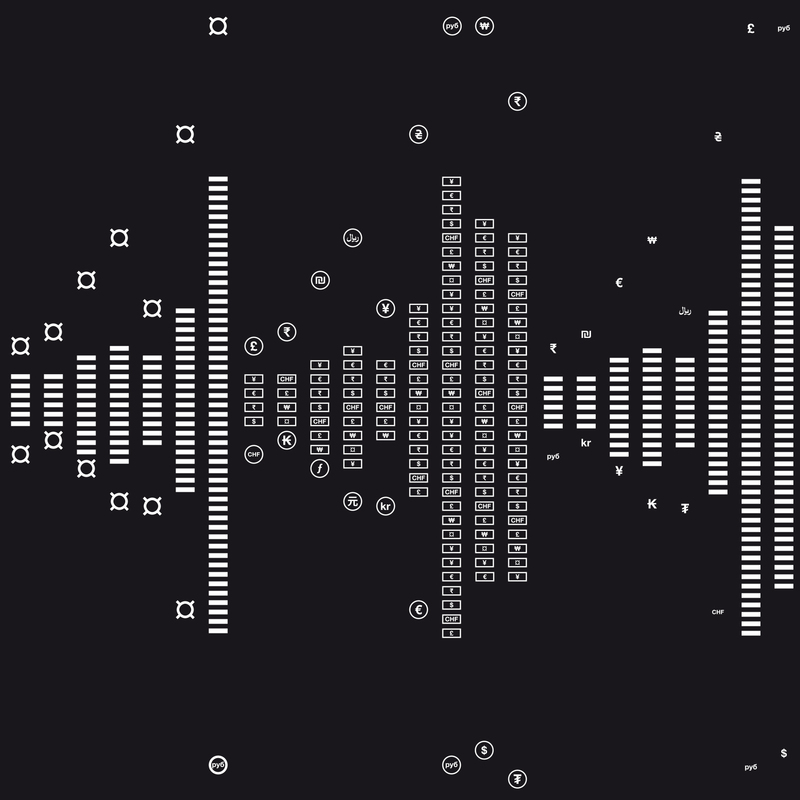 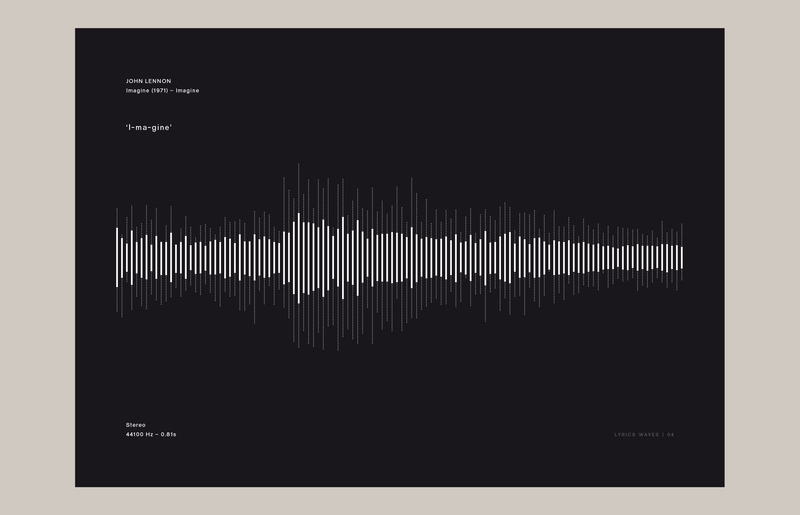 The idea was to illustrate these particular lines from songs through their stereo signals. 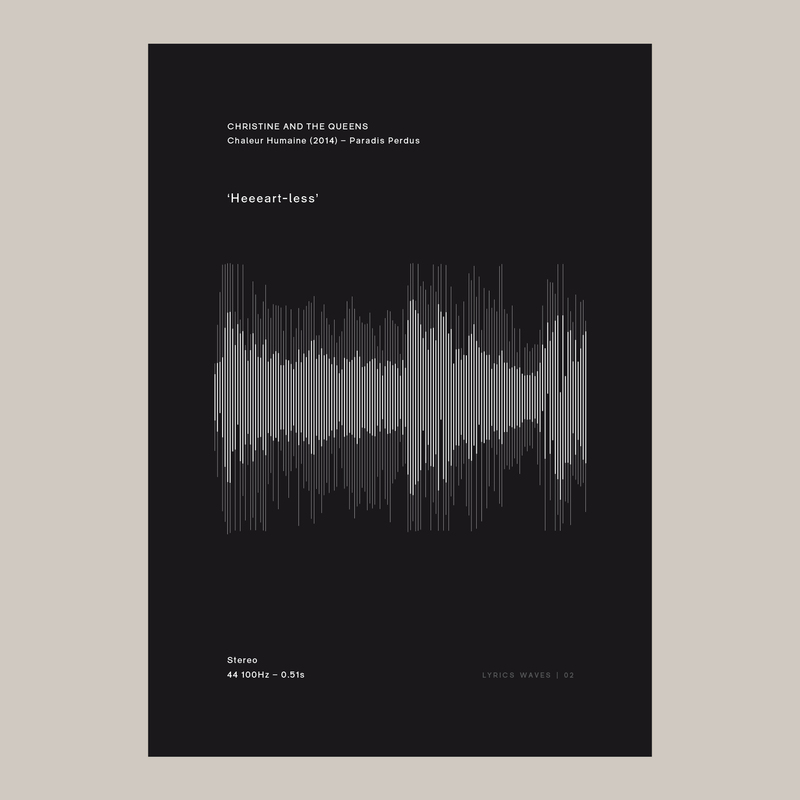 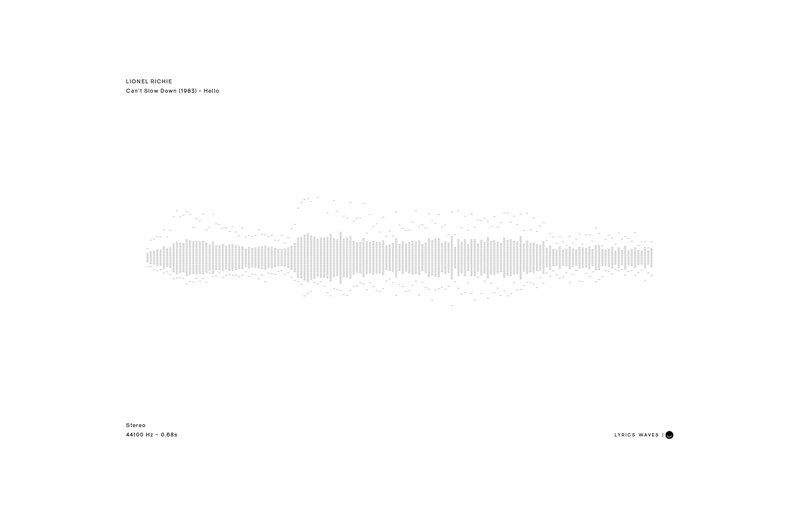 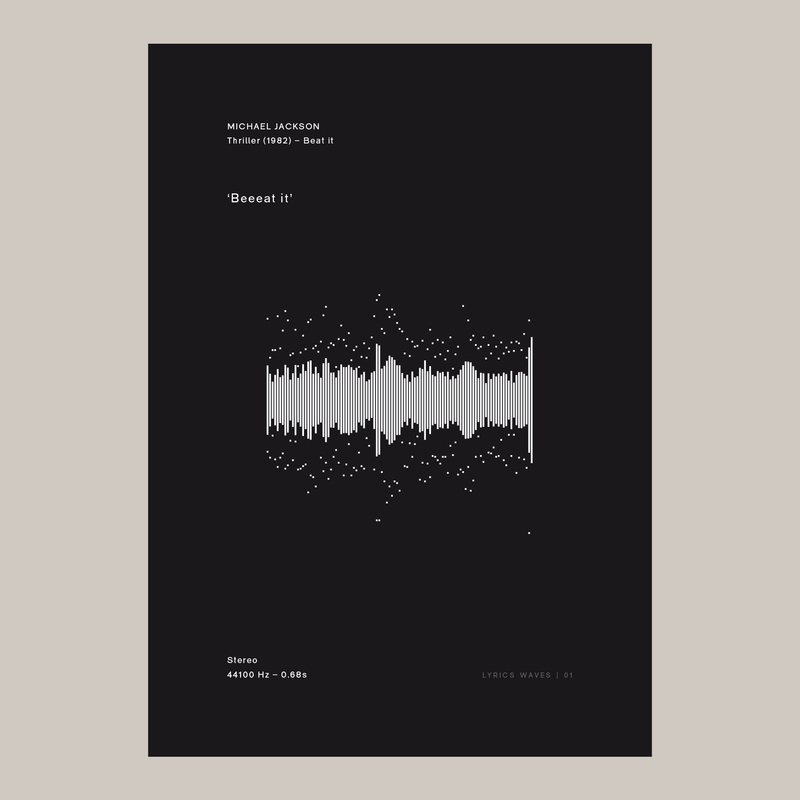 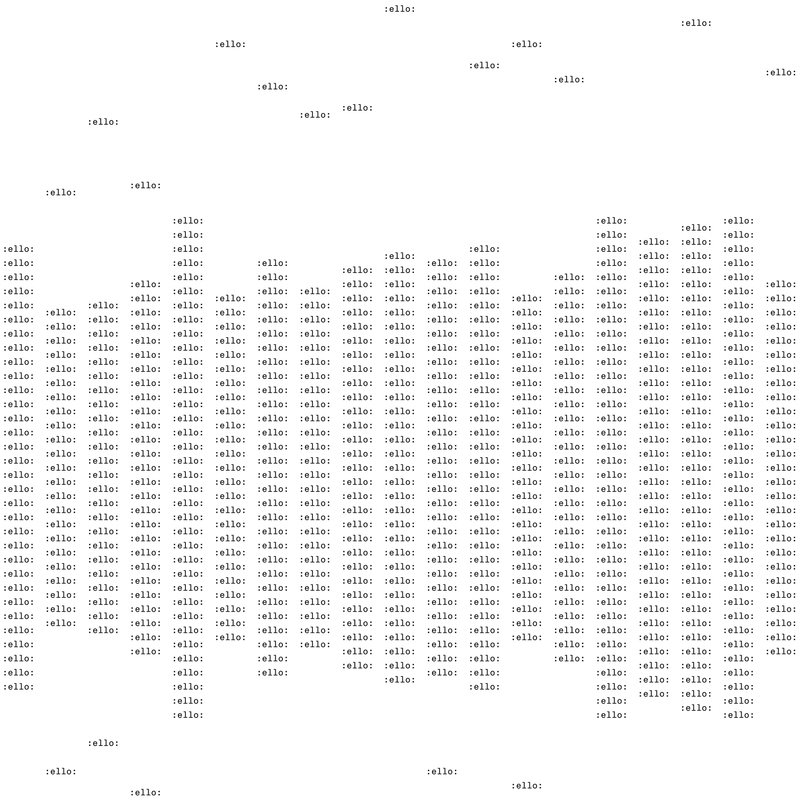 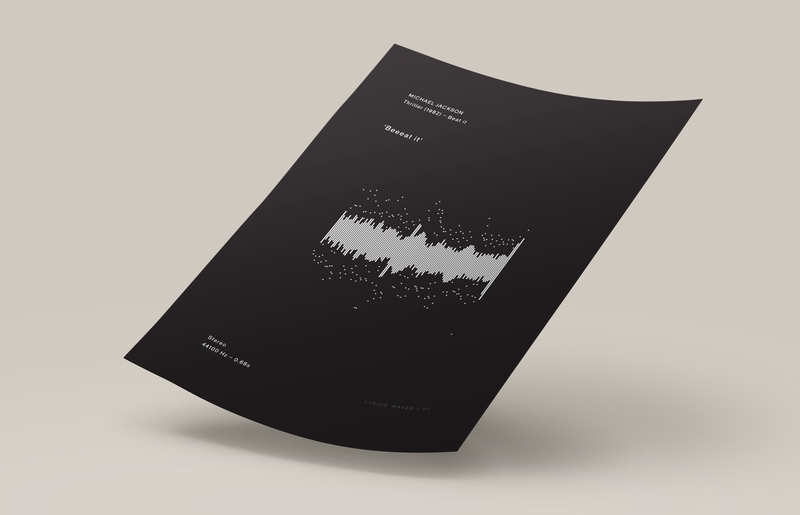 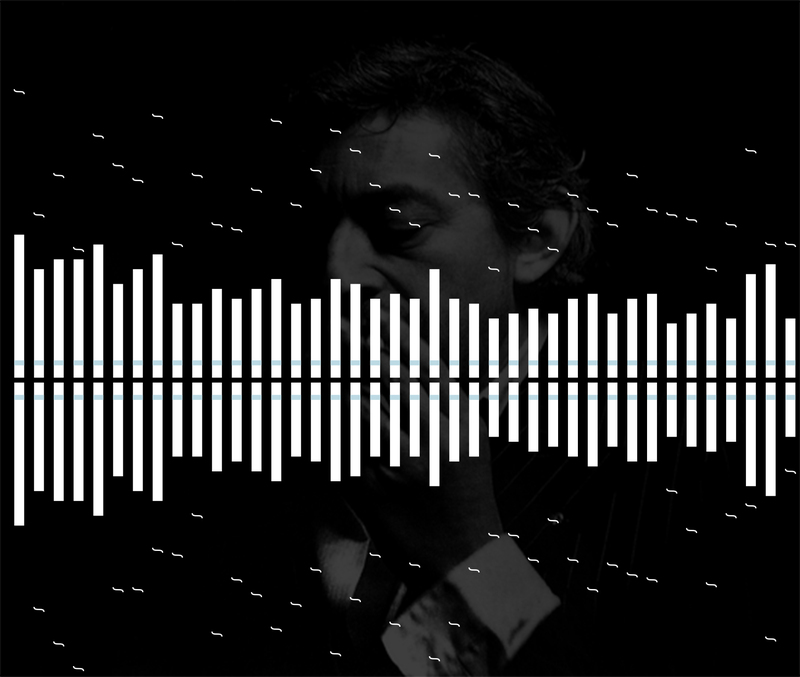 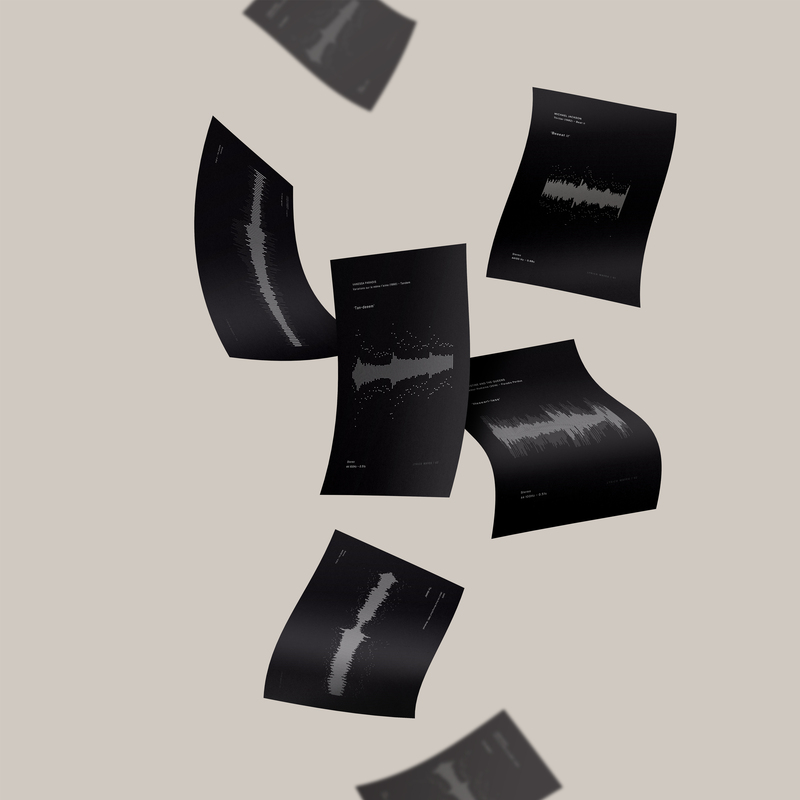 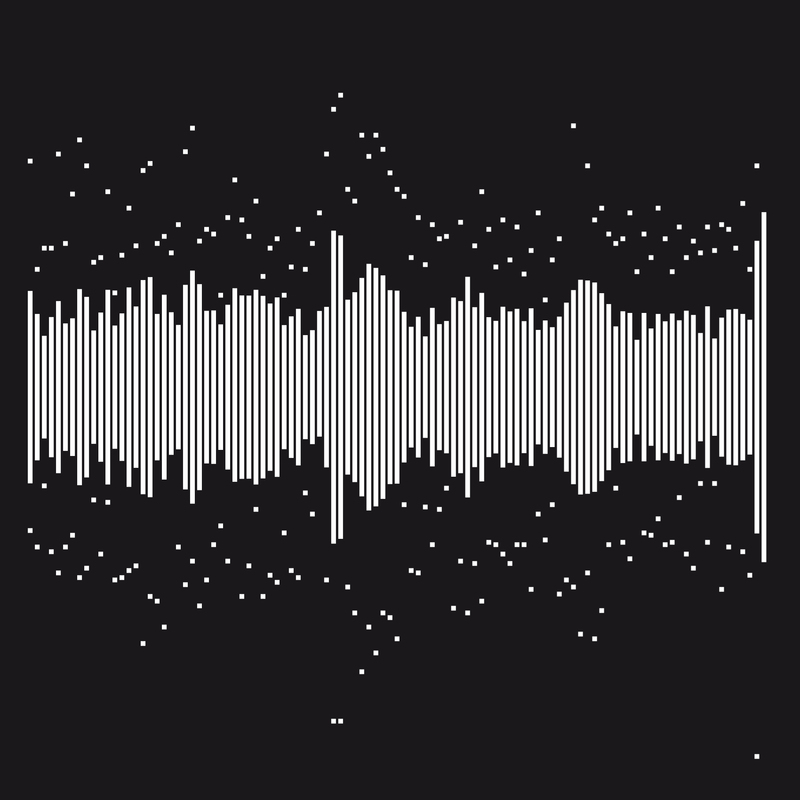 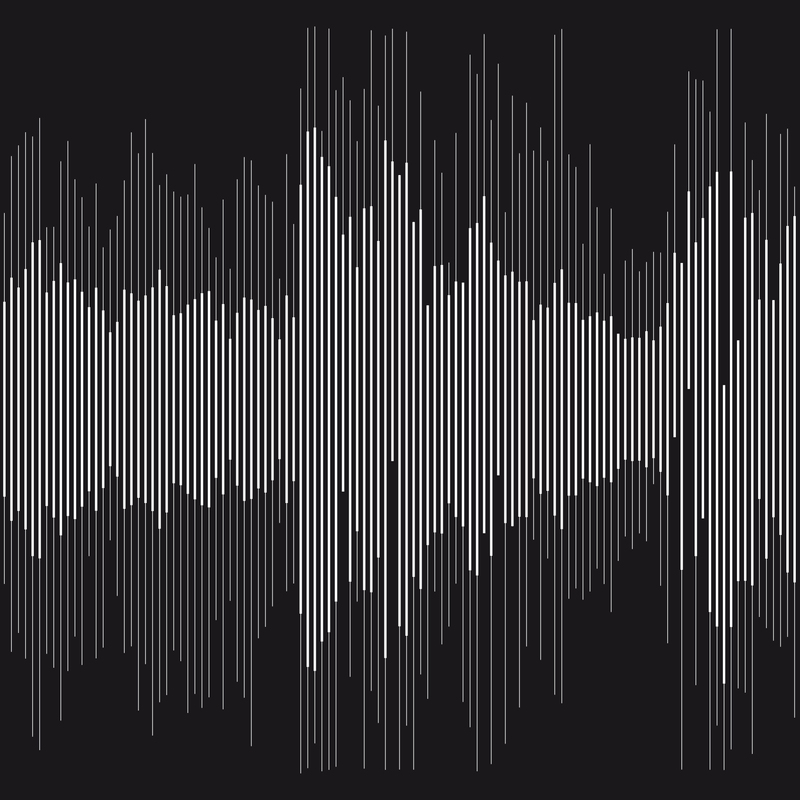 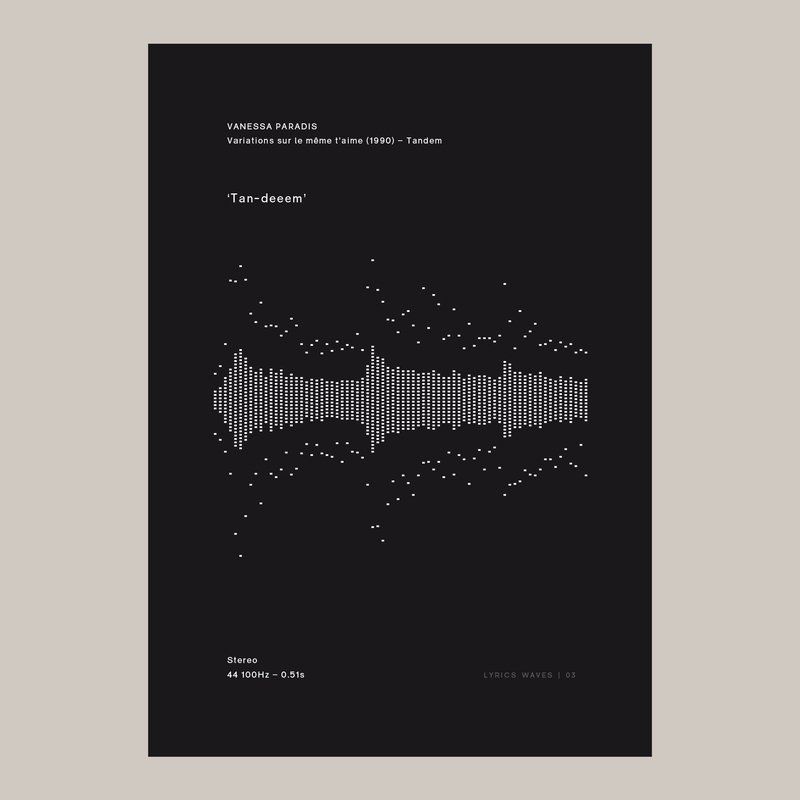 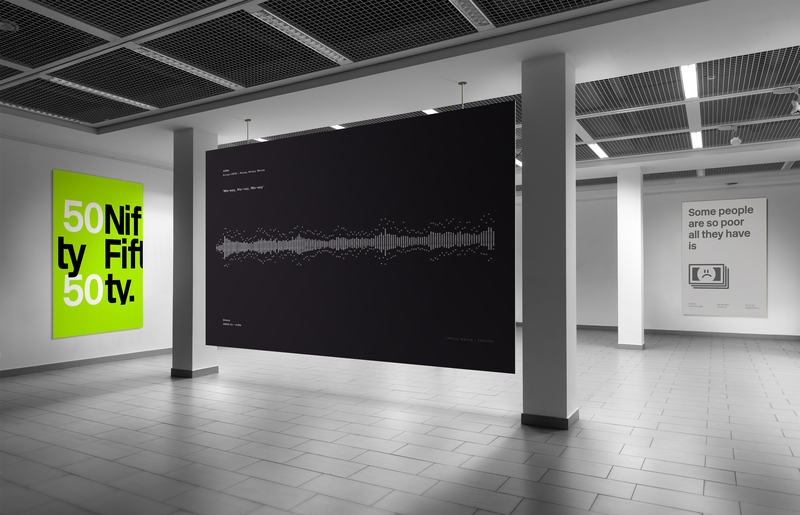 A poster series called “Lyrics Waves” that represents in waveforms, memorable lines from songs we love. 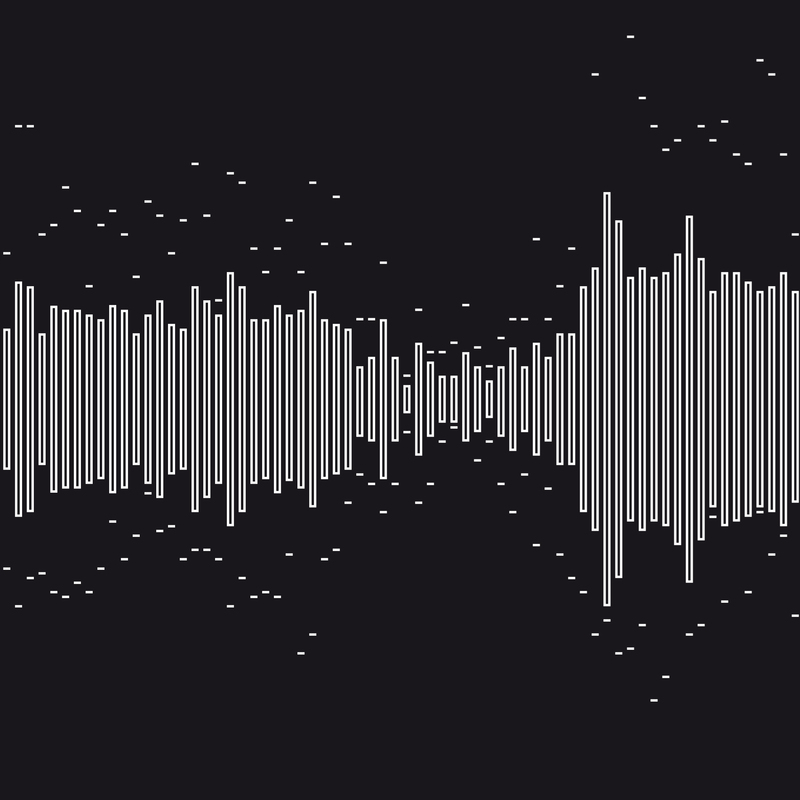 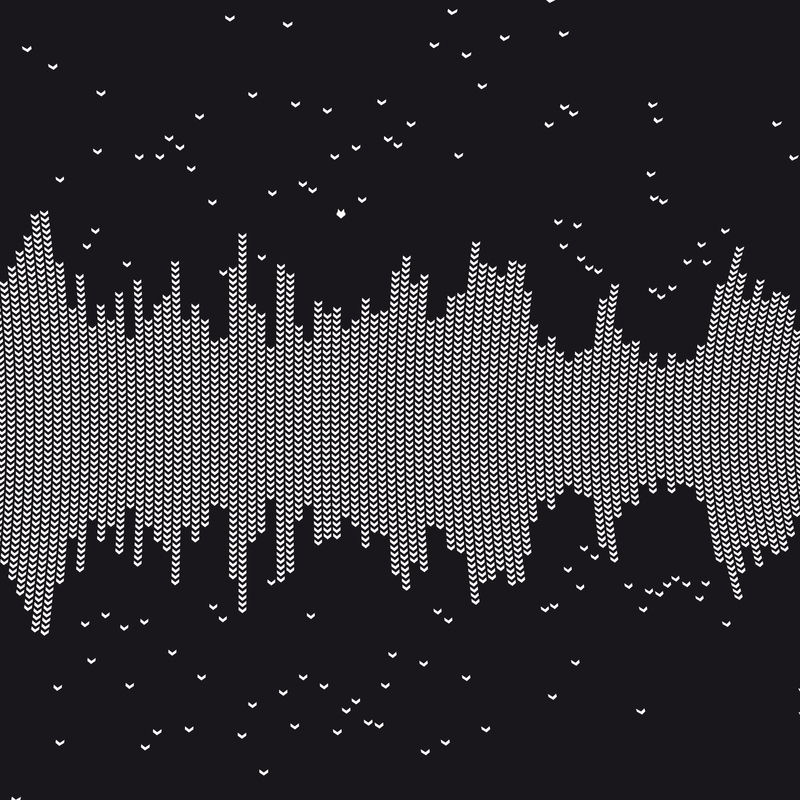 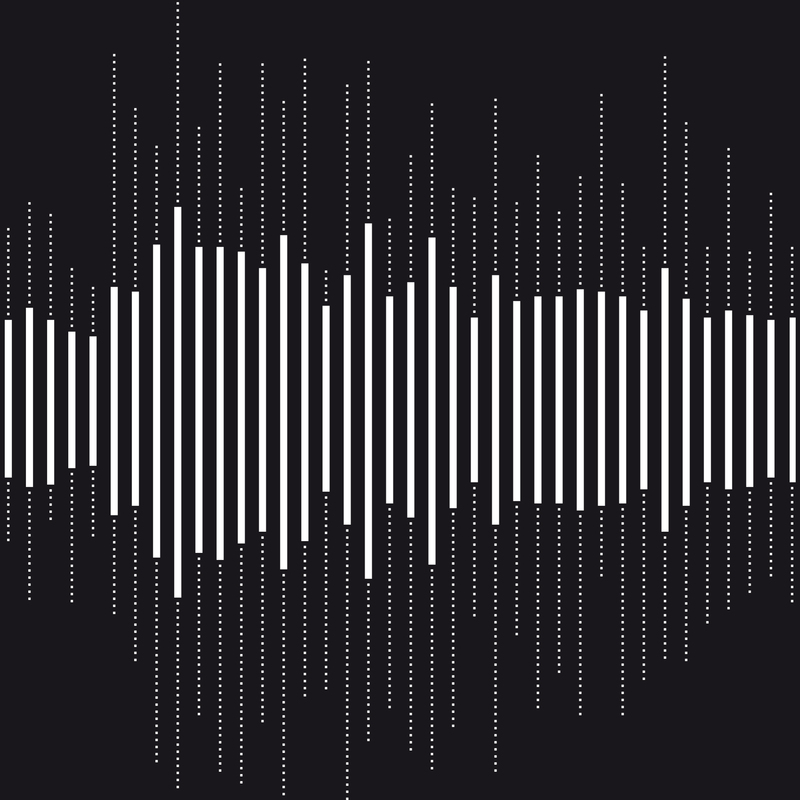 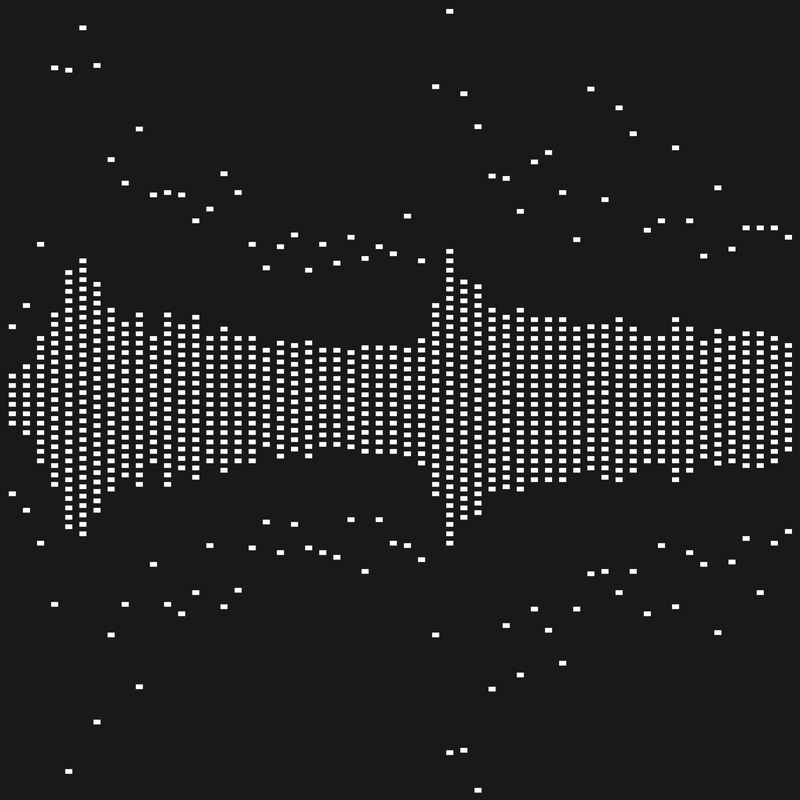 We used Audacity for the sound waves and RM Regular for the typography.